Why holiday in Fiji? Because it's the friendliest place on earth. This is the friendliest country on earth. 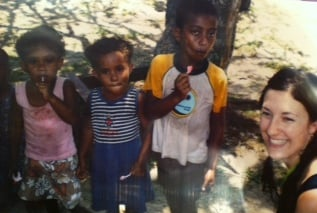 Alexis with some children in Fiji. A few years ago I spent two amazing weeks in Fiji with my family – and I fell in love. With the country’s postcard-perfect beaches and tropical rainforests. With its food and its culture. But most of all, with its beautiful, beautiful people. Fiji has a reputation for being one of the friendliest and most welcoming places on Earth – and for good reason. I’ve travelled around the world, and while every country has its own charms, very few nations have even come close to the natural warmth and hospitality of the Fijian people. Just as an FYI, you should know that this is an advertorial for Fiji Airways. The Monahan family in Fiji. Every other person you pass seems to greet you with a gleeful ‘Bula!’ as if you were lifelong friends and my favourite memory from the trip was having a water fight with a group of cheeky village children as we passed them on a beach one morning. My mother even became pen pals with a lady who worked at the resort we stayed at for a few days after they bonded over their mutual love of flowers. And when I was struck down by a nasty flu, the doctor I saw seemed so genuinely concerned that I remember being really touched. He even took the time during the consultation to chat about my life and career and it was as if I was having a catch up with a favourite uncle – totally different from the clinical, rushed appointments you get back home. In fact, being in Fiji was like being among family. It really was like a home away from home. And it’s the sort of place that you have to experience for yourself to really appreciate how special it is. The campaign includes a series of videos featuring three real families who recently travelled to and from Fiji needing a much-deserved home-away-from-home experience of a lifetime, and they are well worth a look. Larissa Monahan, from NSW, is featured in one of the videos, and her family’s story is heart-warming. “Words can’t describe the experience we had in Fiji; it was life changing,” she said. It’s now been a few years since my first trip to Fiji, and every time I see a picture of a palm tree or catch the scent of coconut oil, I find myself itching to go back. During our trip, we spent a few days lazing at a resort, relaxing and swimming without any plans whatsoever. But then, we decided to hit the road and experience the Fiji most tourists don’t get to see. We caught local buses and ferries and travelled the perimeter of the country, venturing outside of the usual tourist trails and discovering some incredible places along the way. And the people? They continued being incredibly welcoming and charming every step of the way – further proof that the Fijian friendliness is just an ingrained, lovely part of the culture and psyche of the country. And to be honest, it really was the holiday of a lifetime. 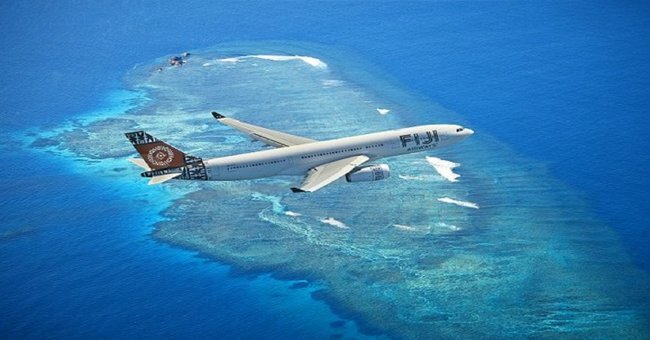 Have you ever travelled to Fiji? 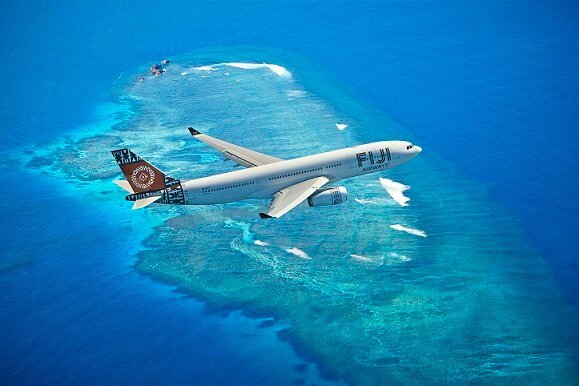 Fiji’s National Carrier, Fiji Airways is an award-winning boutique airline that along with its domestic carrier, Fiji Link, connects Australia and New Zealand to the stunning islands of Fiji in as little as four hours. 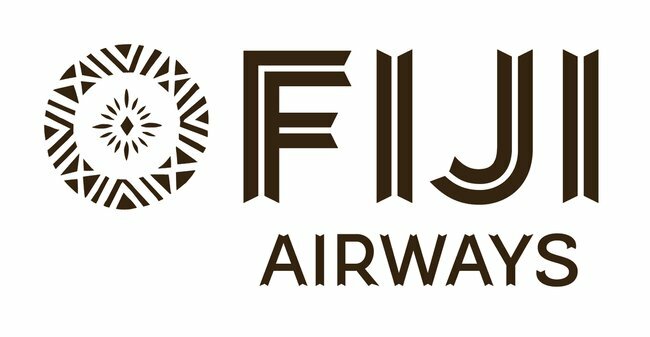 Relaunched last year from Air Pacific, Fiji Airways offers new aircraft, international routes including US and Hong Kong (via Fiji), and an array of enhanced on-board products and services.